Toronto is the place to be for flight bonuses! Earlier we brought you the details of the Turkish Airlines offer for their Toronto flights and here is another offer. 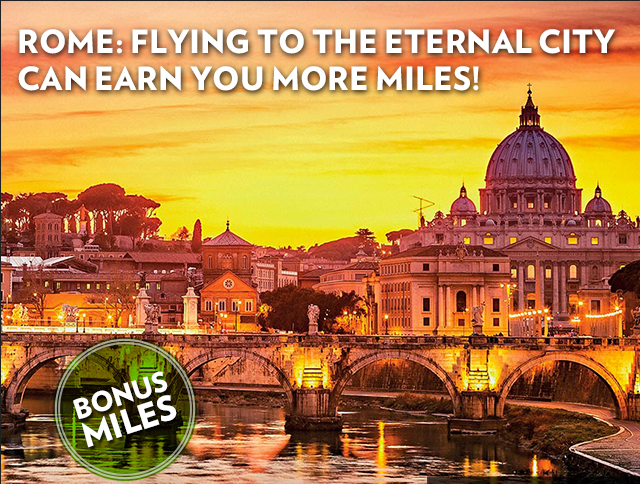 This one is for Alitalia flights between Toronto and Rome! Outside of that Torontonian's can also earn bonuses on flights to London England, Kingston Jamaica and Beijing China. 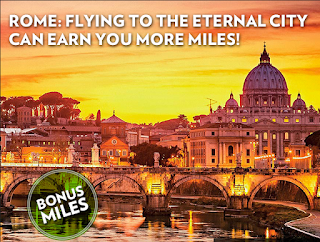 See our route bonus listing for all those offers and more!